In today’s mail my copy of Eddie Gibbs’ Churchmorph: How Megatrends Are Reshaping Christian Communities finally arrived. 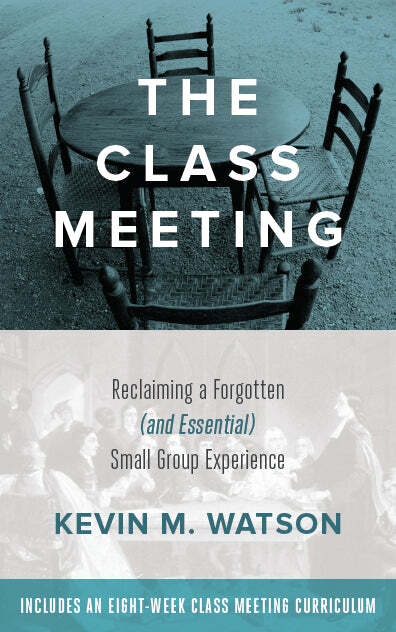 I ordered it for a directed study I am enrolled in this semester with Dr. Elaine Heath called “Spiritual Formation through Community.” I am really looking forward to working with Dr. Heath this semester, as I have already benefited from several previous conversations with her. “Evangelization is not an end in itself, but rather an invitation to a life of discipleship. 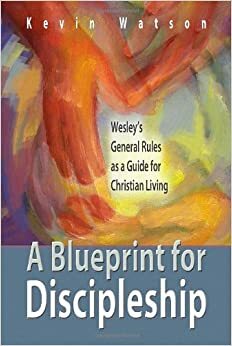 Unfortunately, discipleship has become an elitist concept, referring to those who are ‘really serious’ about their faith commitment. Much evangelization has focused on the decision itself to the neglect of the change of allegiance that such a decision entails. Addressing this disconnect entails first the need to address, as a matter of urgency, the challenge of undisciplined church members” (48). I particularly resonate with the unfortunate reality that discipleship has come to be seen as something for an elite few, rather than as the norm for every person who has received the gift of forgiveness and new birth through faith in Jesus Christ. I hope he says more!